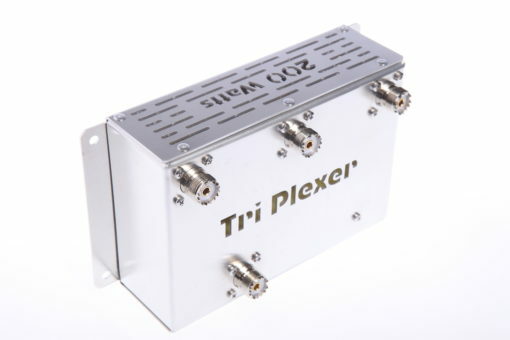 The PerfoBox TriPlexer lets you connect up to three transceivers to your tribander antenna for simultaneous operation (additional band pass filters required). 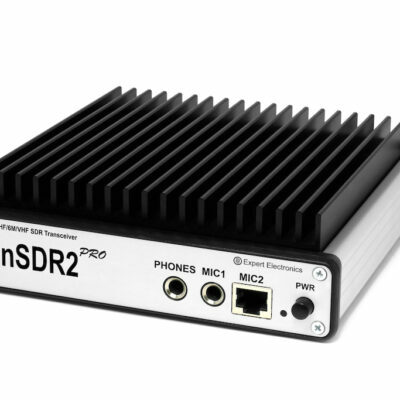 With Low Band Systems PerfoBox TriPlexer up to three transceivers can share a single tri-bander antenna for multi-operator contest operation, SO2R operation, field days or any other setup that requires sharing of a 14-21-28 MHz multi-band antenna between up to there transceivers. 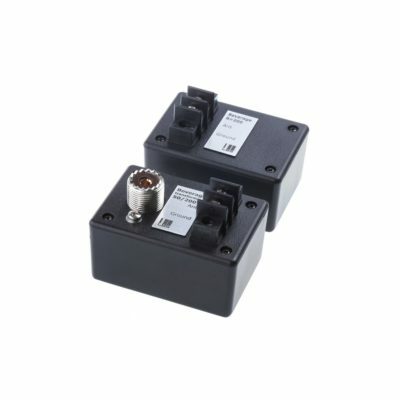 Additional band pass filter are required for each input to isolate and protect each transceiver and reduce interference. 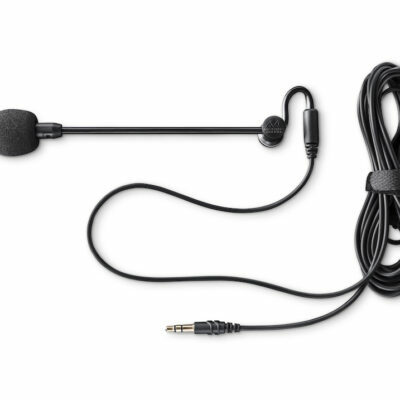 We recommend using the ultimate performance PerfoBox Band Pass Filters filters for this purpose. Low Band Systems Beverage On Ground (BOG) feed point transformer and termination set for a single-wire, single-direction Beverage On Ground antenna. 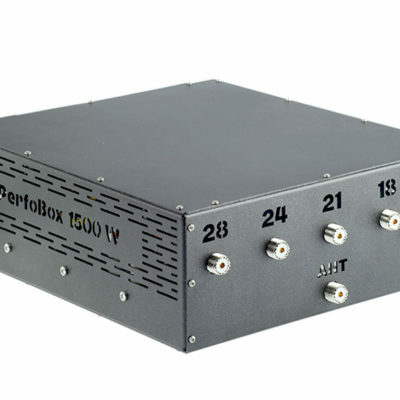 The PerfoBox PentaPlexer lets you connect up to five transceivers to a multi-band antenna for simultaneous operation (additional band pass filters required). 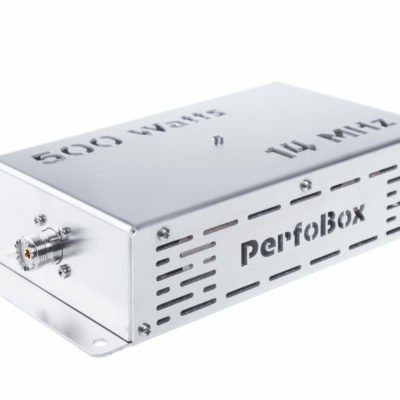 PerfoBox ultimate performance 500 watt transmit band pass filters from Low Band Systems. 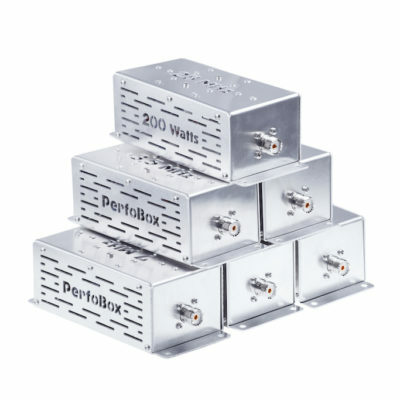 Contest set with six PerfoBox ultimate performance 200 watt transmit band pass filters for 1.8-3.5-7-14-21-28 Mhz contest bands from Low Band Systems.